Harlo guys, just back from Paramore Concert and feel that it is too late to post up some photos/videos. 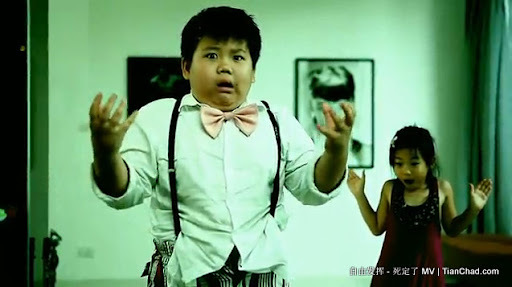 So today wanna share with you guys a funny and talented MV by Taiwan Chinese Youtube's Star "自由發揮". 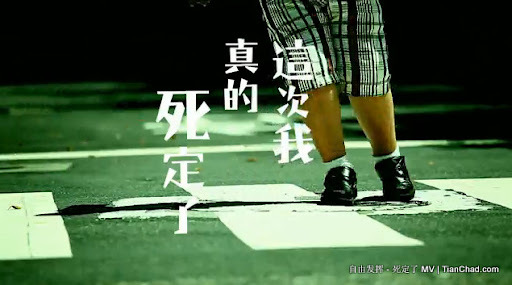 I find the MV - “死定了” looks really funny especially the boy who act in the MV. He is really potential in record more videos! Let see how he acts okay? I am sure you don't want to miss out the video below~!